no Lunch & facilities avail. 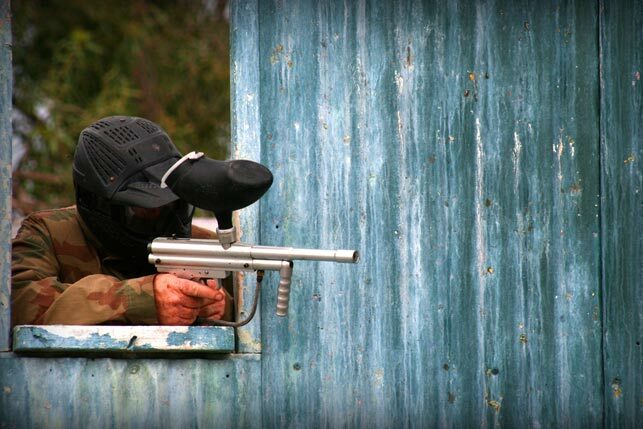 Paintball Muchea is Perth’s ultimate paintball experience! 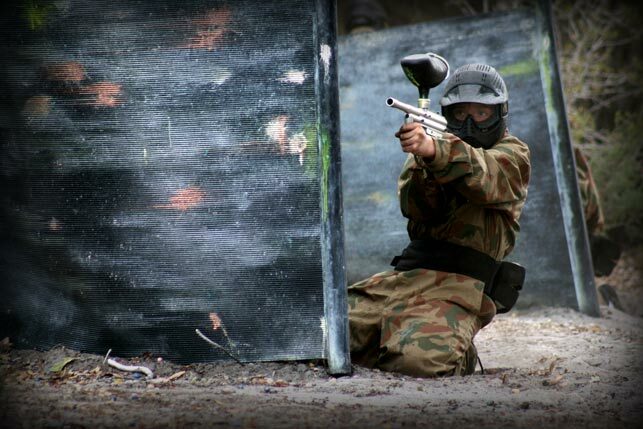 Exciting game zones and fantastic equipment will help you and your friends enjoy an amazing day of paintballing. With a focus on quality game scenarios, safety and a professional service, a day out at Paintball Muchea is one to remember. 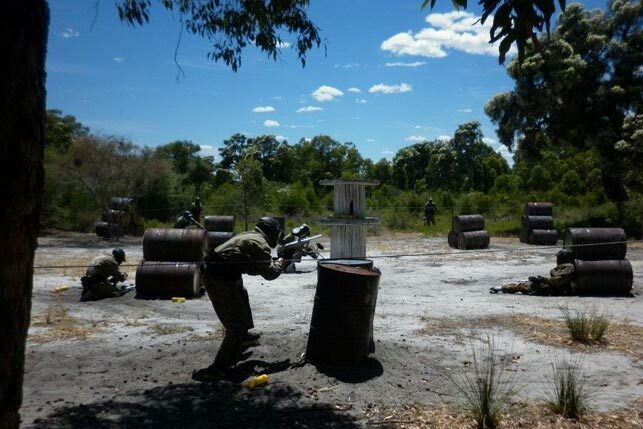 This magnificent centre has not only raised the quality of paintball in Perth, it has also encouraged many new participants to enjoy this adrenalin packed activity. Game zones include Tomb Raider, Behind Enemy Lines and Bravo 4 Zero, just to name a few. 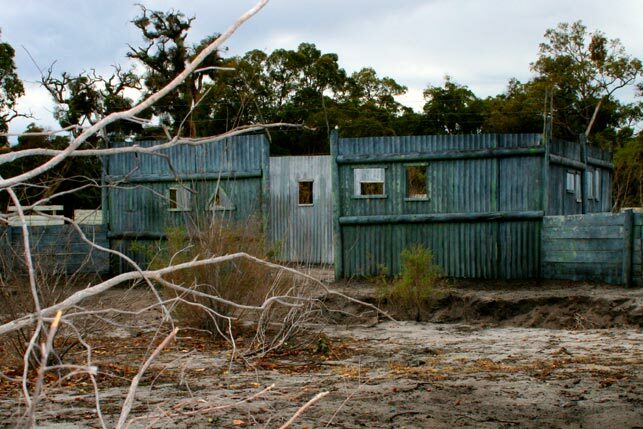 All of these movie-set scenarios are complete with massive props and they utilise the natural environment to provide the ultimate paintball adventure. Do you have what it takes to emerge from the paintball field victorious? On arrival all players will receive the very best paintball equipment, including full-length camouflage overalls, full-head protective goggles and body armour to protect the upper torso. 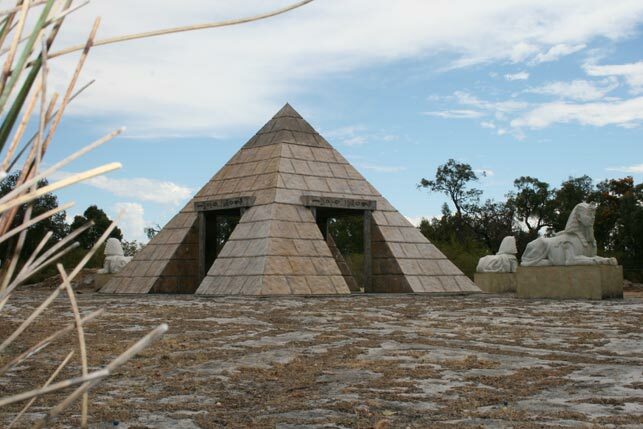 Located less than an hour from Perth CBD, Paintball Muchea is an excellent choice for all levels of experience and fitness. So whether you are a first-time player or a seasoned professional, grab all your friends and get together for a truly memorable day.